Grades: How did the drivers do at the Chinese Grand Prix? The 1000th Formula 1 race wasn't one of the best ones ever, but there was plenty of drama - Retirements, collisions, team orders... Here are our grades for each driver! Another Lewis masterclass. He overtook teammate and pole sitter Valtteri Bottas at the start of the race as he came away quicker, and he never looked back, really. It was much like Bottas' win in Australia, which we graded with a 10. The only reason why Hamilton doesn't get perfect marks is that he didn't get the extra point for the fastest lap. That would've made it the perfect race! 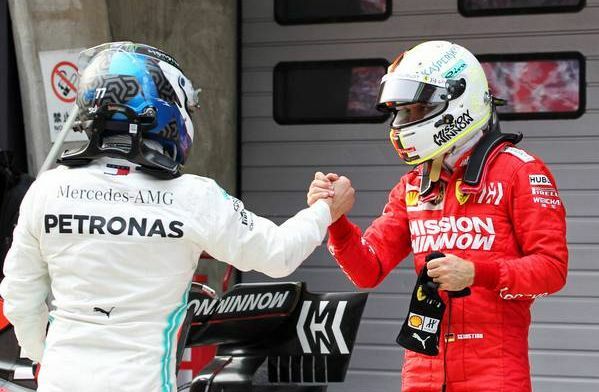 Bottas did so well on Friday and on Saturday, but when it matters most, when the points got handed out, he got trumped by his teammate. Still, pole position and P2 whilst always being close to Hamilton - he was fighting until the end, which wasn't always the case in previous seasons. We like this season's Bottas. Nothing he could've done to finish higher, really. He had a decent qualifying and a decent race, his car simply wasn't good enough to catch the Silver Arrows in front of him. 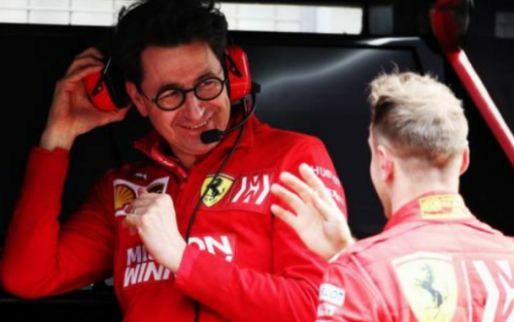 However, he needed a team order to get past Leclerc, and Leclerc was also put up as a human shield to let Vettel get closer to Bottas later in the race. Even with that help, he only managed P3. Did very well to beat a Ferrari. Even though the Ferrari was being sacrificed to help out the other. 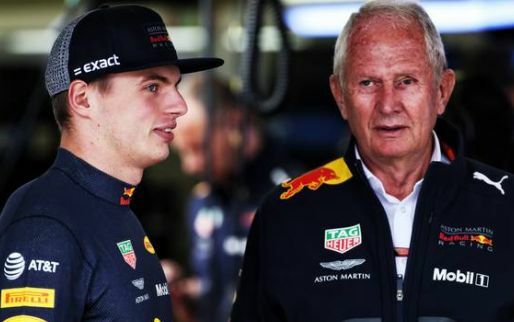 Max was consistent and solid throughout the race, and held off the charging Pierre Gasly at the start of it, who had the softer tyres. The Dutchman has squeezed everything he could out of the RB15, which is all you can ask from a driver. 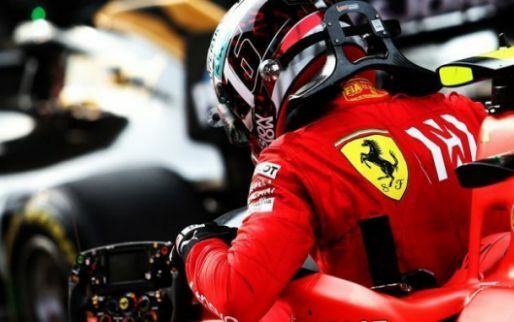 He had a go at Vettel at the very point where the two collided last year, and even though he didn't make the move stick, the courage was admirable. A race to forget for the young Monegasque. The victim of a team order yet again, he did well to get close to Verstappen at the end of the race, but this just wasn't his race, or indeed his weekend. Some were hoping for a strong bounce-back race from the 21-year-old after the drama in Bahrain, but those people got disappointed. A bizarre weekend for Frenchman, after he finally made it to Q3 he was never able to mix it with the big boys and was in a race of his own. Following two very poor races in Australia and Bahrain, Gasly will be pleased to have finally got something of note on the board. Was never in trouble of being caught but never threatened the top end but he did get the bonus point for fastest lap, work to do but signs of improvement. Finally! This result will come as a huge relief to Daniel Ricciardo, a terrible start to life at Renault but a strong qualifying session was backed up by a smart race. 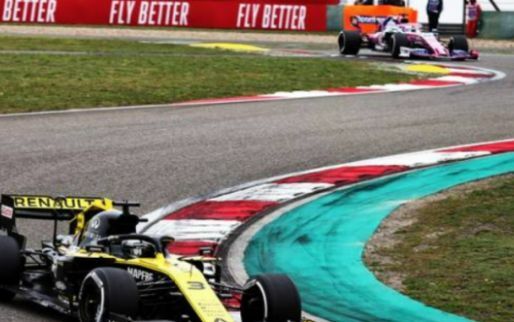 Having looked slow and unreliable it is a glimmer of hope at this early stage that Renault led by Ricciardo can fight back in the midfield battle. Having started 12th not much was expected of Sergio Perez in the Racing Point, but going under the radar seemed to help the Mexican and he made up four places to secure another points finish. Another boost for Perez was beating his teammate Lance Stroll after a bright start to his season. What a start to the season it has been for Kimi Raikkonen. The overtake on Romain Grosjean showed the world that the 'Ice Man' still has some of that magic. Completely and utterly dominant over his teammate the Finn is now in the best of the rest position in an unfancied Alfa. For a driver to finish tenth and get a score of nine he must have done something impressive and that's exactly what Albon did! Starting from the pits Albon flew up the field. Holding off Grosjean in the closing stages of the race showed the rookie's maturity, he's proving to be a mighty fine driver so far! Qualified tenth, finished 11th, it was another disappointing weekend for Romain Grosjean in China. 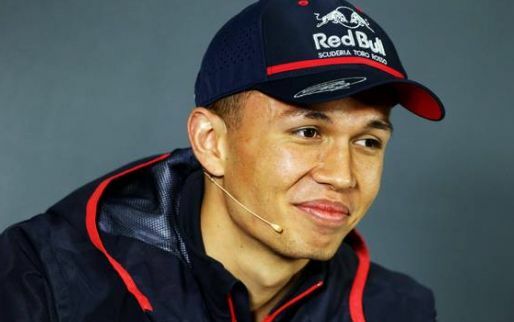 A driver who seems low on confidence after he was overtaken by Raikkonen and held off by Albon he'll want to make get something on the board soon. However, don't forget Grosjean didn't score a point until Austria in 2018, the best of Grosjean is still to come. A mixed result for Stroll, after a very disappointing qualifying he started P16 but managed to make up four places and came home in 12th. Despite the progress he made through the field, the fact he didn't challenge his teammate Sergio Perez at all will be disappointing for the Canadian despite having a faster lap. Much like his teammate, Magnussen failed to make a decent qualifying count as he dropped four places to finish 13th. Haas just can't catch a break at the moment after being early favourites for best of the rest. 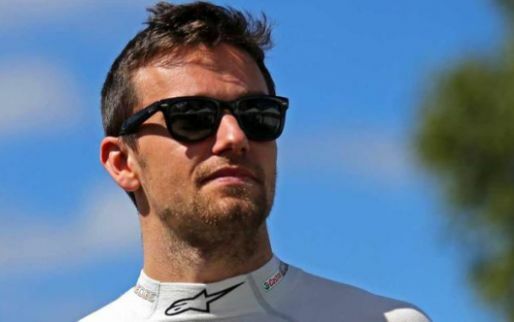 Early days and as with Grosjean the best is yet to come. Started 14th finished 14th. That might seem like a good result after he was involved in the collision with Daniil Kvyat on the opening lap but Sainz just can't seem to get going. Had he not been damaged in that incident we may have seen a different result, but he wasn't and he scores a five. A bit of bad luck with an engine problem saw him not contest qualifying but the Italian didn't make any sort of impact in this race and when you're teammate is doing as well as he is, it is hard to draw any positives. Needs to improve. An inevitable result with Williams well off the pace as per usual but Russell is doing the best he can with what he's got to use. 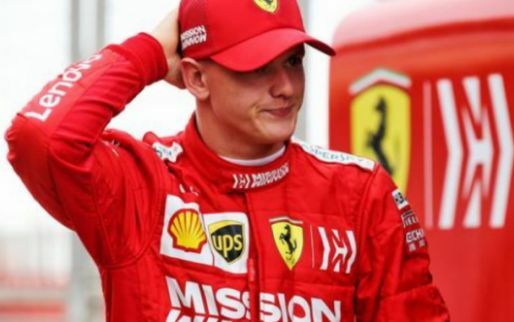 Clearly very talented after his exploits in the Mercedes and he continues to outperform his teammate he'll want some points at some point though. The fairy tale continues but Robert Kubica was well of the pace as he has been for all of the season so far. Almost two seconds back on his teammate in China another disappointing weekend. 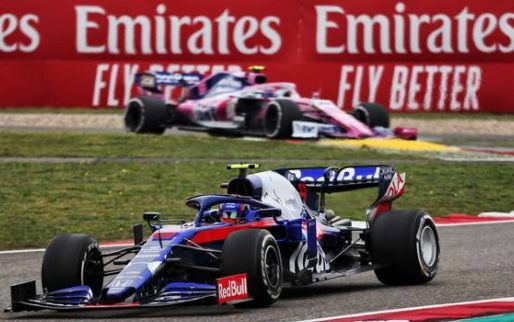 A bit of bad luck for the rookie after he was caught up in the first lap fracas involving his teammate Sainz and Daniil Kvyat. The Brit retired on lap 49 and he'll be disappointed he didn't make it to the end. A desperately poor weekend for Kvyat as he failed to see the chequered flag. The cause of the opening lap crash involving himself and the two McLarens the Russian was given a drive-through penalty which he wasn't happy and to rub salt into his wounds his teammate came from 20th to finish tenth. Only managed to survive 18 laps as he suffered yet another mechanical issue. Having qualified eighth he looked in good stead to improve on his six points so far but he wasn't able to and it is since been revealed the issue was down to Renault's MGU-K change. Made even more disappointing after his teammate's good result. You should give out the number grades, but stay away from comments and rationalising your decision. You simply aren't good at it. 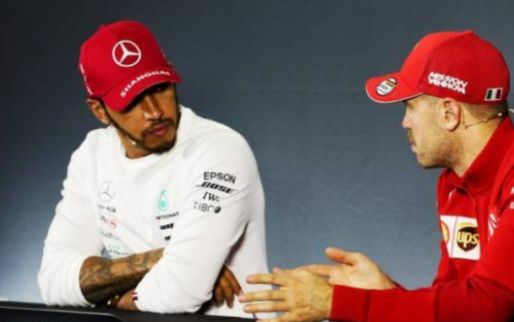 About Vettel you say: "....his car simply wasn't good enough to catch the Silver Arrows in front of him......However, ...he only managed P3...."
But what else could he have managed given that Mercedes were faster cars, and they are the only cars that beat him? Formula 1 is about speed and racing, not about moralizing and character building. You readers are already projecting on the drivers they support and hate. Please, don't pander to them! You should give out the number grades, but stay away from comments and rationalising your decision. You simply aren't good at it. 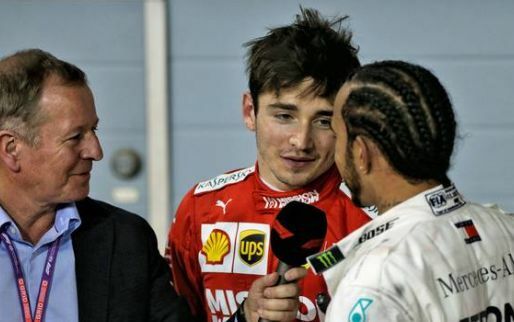 About Vettel you say: "....his car simply wasn't good enough to catch the Silver Arrows in front of him......However, ...he only managed P3...." But what else could he have managed given that Mercedes were faster cars, and they are the only cars that beat him? Formula 1 is about speed and racing, not about moralizing and character building. You readers are already projecting on the drivers they support and hate. Please, don't pander to them!